Delicious and formidable Double IPA. The Twenty Pounder is back for another battle from Victoria’s Driftwood Brewery. 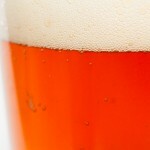 This beer enters the glass with a single finger of head topping a rich, amber coloured ale. The smell is of creamy hop and a distinct floral sweetness. 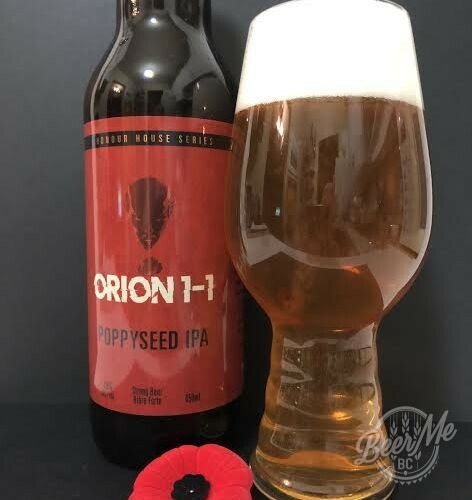 As expected, the hop bitterness hits the palate hard but is balanced with a floral, citrus flavour. The smoothness almost resembles and imperial style IPA. 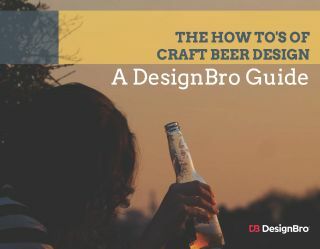 The beer has a slight booziness to it which could be expected with the 9% ABV rating. The after notes are filled with hop bitterness and a touch of grapefruit flavour. In a nutshell this is a strong, intense and hoppy ale. 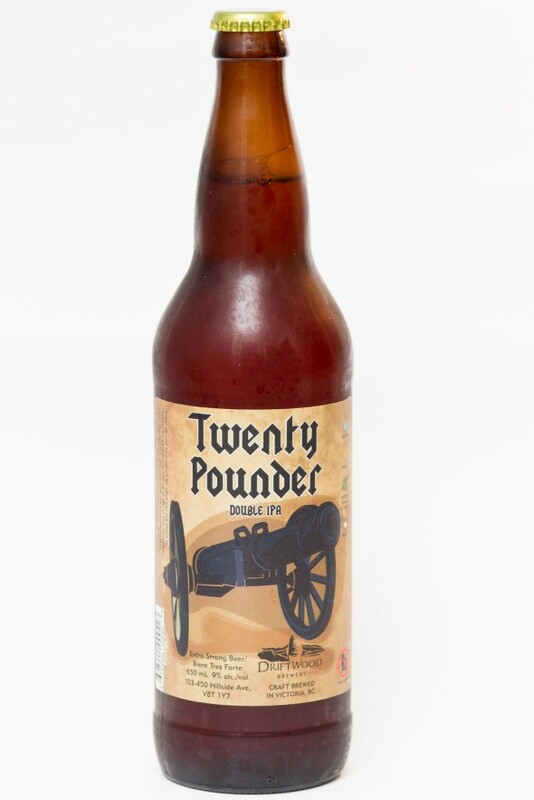 If you like an IPA that packs a punch give the Twenty Pounder a try. I loved this beer. Huge hops to compliment huge alcohol. Double IPA’s can be really good and this proves it!